 Please get in touch if you’d like to grow your brand, cause or business? 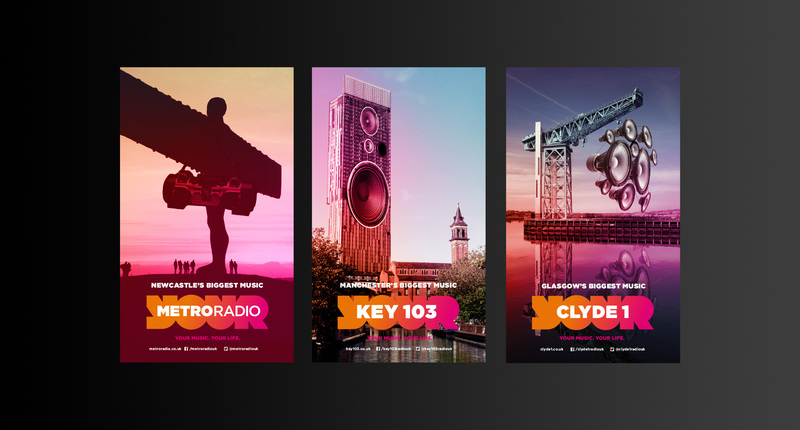 A comprehensive set of brand guidelines has been produced covering all 43 radio stations to help bring consistency across the Bauer City Network. We designed a unique font which helps Bauer City Network radio stations stand out in a noisy and competitive market place. 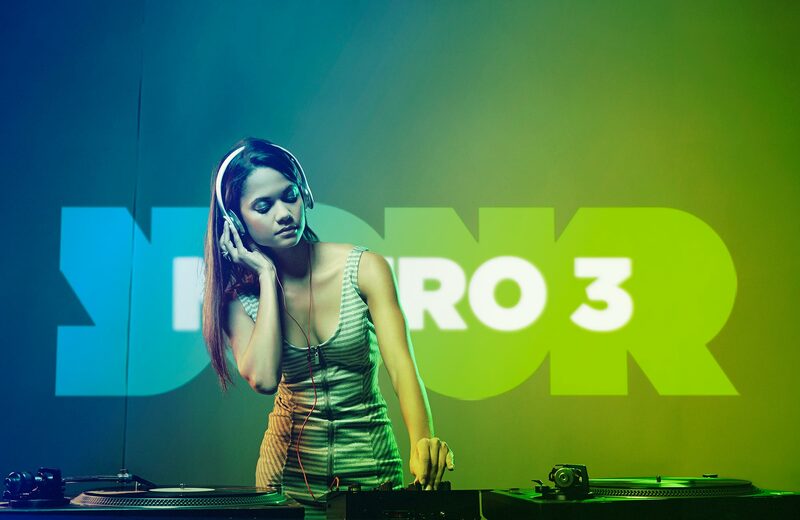 Bauer City 3 brand’s irreverent personality focuses on bringing younger audiences ‘YOUR’ new and unexpected music content, genres and new experiences. Aimed at 16-24 year olds, these stations focus on the latest new music and local events, it’s all about new discoveries and feeding Generation Y’s thirst for bite-sized content in a format that fits their fast, social and slightly edgy lifestyle. Bauer City 2 brand campaigns focus on enhancing people’s lives and daily routines through ‘YOUR’ great music, locally focused content and experiences. Aimed at 44-60 year olds, these stations focus on the classics and are for a more mature audience, it is about nostalgia tempered with the biggest hits of the day when the mood is right. 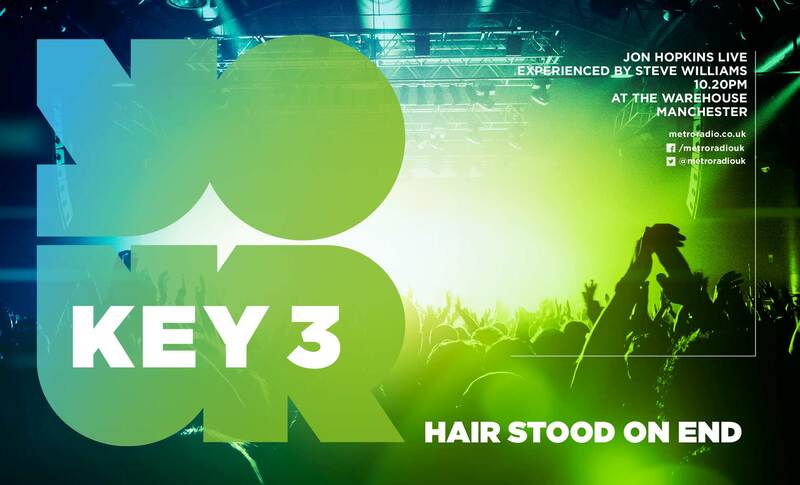 Bauer City 1 launch campaign focused on delivering ’the biggest music’ to ‘YOUR’ cities and communities. 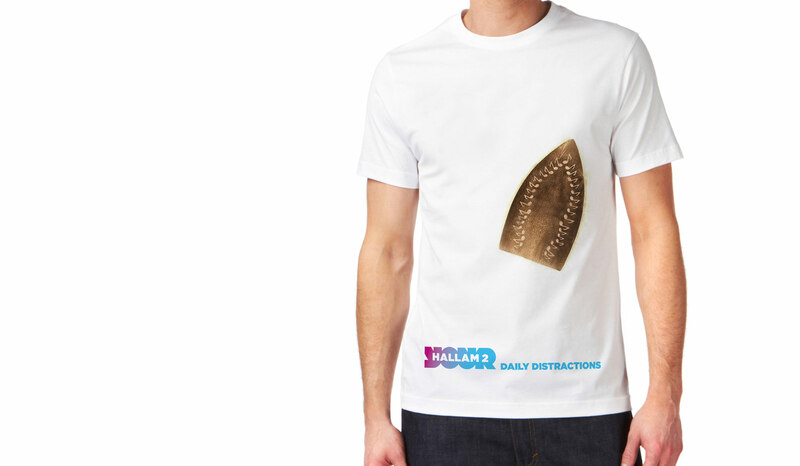 The logo was a window to YOUR hits, YOUR stars, YOUR celebs, YOUR entertainment. 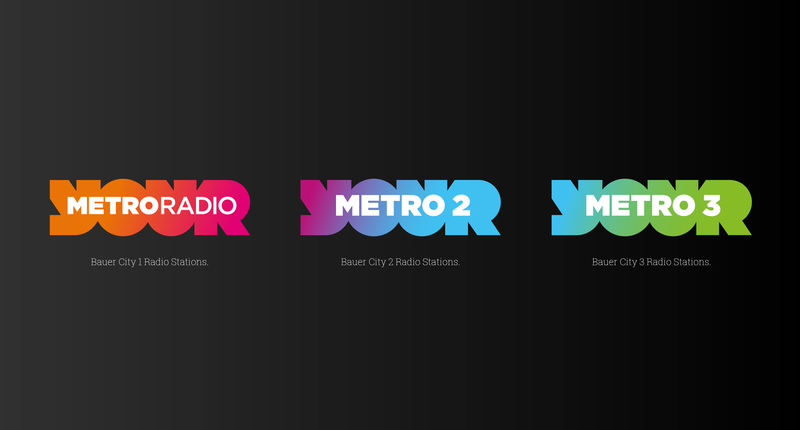 Our dynamic identity system translated Bauer’s ’Closer To You’ proposition into a simple premise – It’s ‘YOUR’ station, ‘YOUR’ music, ‘YOUR’ entertainment and ‘YOUR’ city. Our identity also incorporated the broad spectrum of music and content offered to listeners citywide through the use of colour, tying all stations together but also allowing each to also stand alone. Bauer Media UK reaches over 22 million consumers in the UK through a portfolio of multi-platform media and entertainment brands including Kiss, Heat, Grazia and Empire. 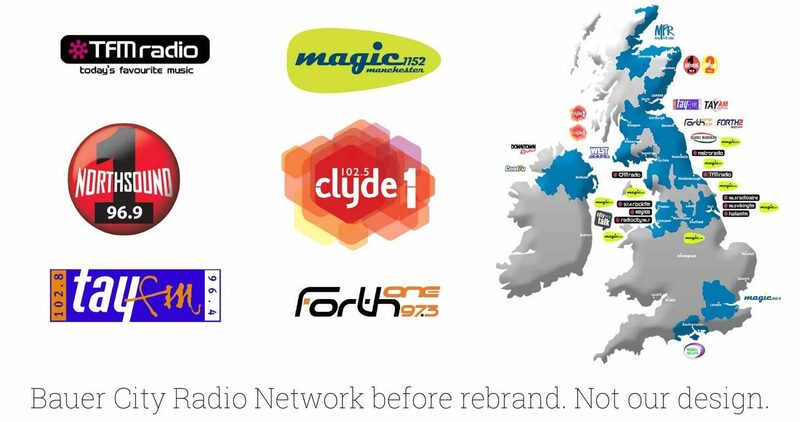 As part of this it runs a family of 43 local radio stations located in the UK’s major cities. Stations in the Bauer City Network champion local communities and strive to deliver more relevant local programming and to unite listeners in the places they live. This is part of the wider strategy called ‘Closer To You’, which focuses on Bauer’s ability to tailor content to local listeners and thereby provide a more targeted offer to national advertisers. 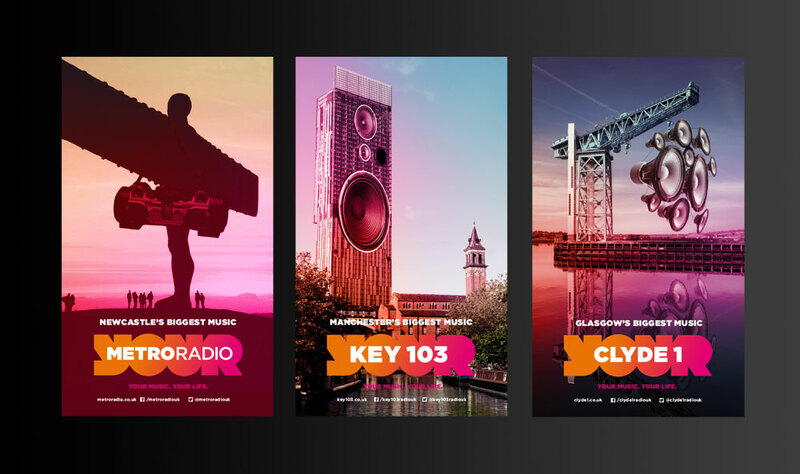 The Allotment’s challenge was to bring all of the existing 43 radio brands into a more consistent identity architecture as well as creating a proposition that was inspiring and exciting. The solution had to work within a complex naming structure – the existing radio brands had significant equity – and across multi-platform audience channels. The solution also had to be adaptable so that the local radio marketing teams could leverage the individual brand identities to meet their own commercial objectives.  The brands had to be applied to 43 different websites and a wide range of touchpoints from digital through to events. It was a complex brief that needed a simple and clever solution. To reflect the overarching strategic proposition of ‘Closer to you’ our creative strategy focused on developing a unifying structure around the word ‘YOUR’ ie. Your Metro Radio, Your Clyde etc. 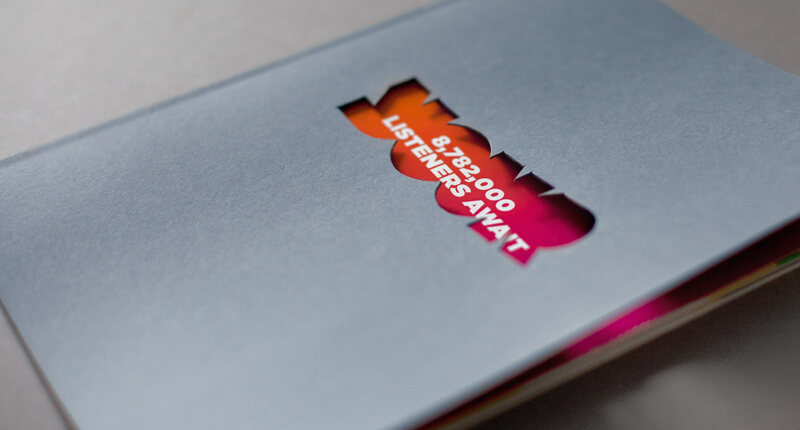 The ‘YOUR’ element personalises each brand to the station’s locality and acts as a flexible graphic window to create a very ownable brand property. Each channel within each radio station has a distinctive tone of voice and uses different gradient colourways to create individual identities. 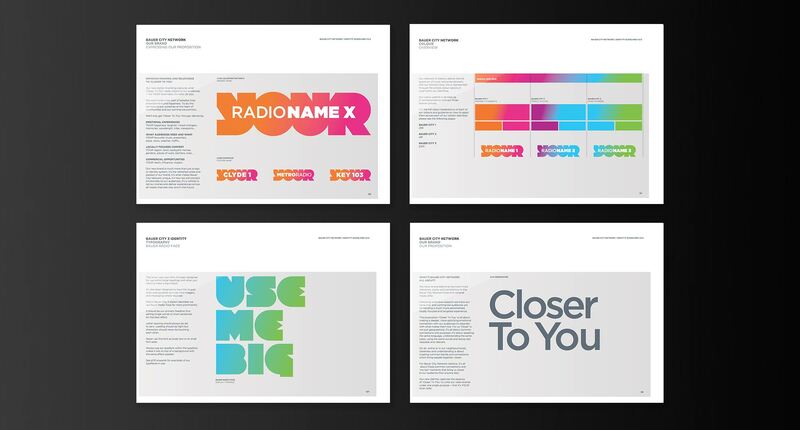 The project culminated in the provision of a comprehensive set of brand guidelines for the individual marketing departments in each of the radio stations.  Local radio has a fiercely loyal listener base. So consolidating 43 local radio stations under a single brand proposition while retaining each station's individual identity and character is no mean feat.  This was a complex, multi-platform rebrand with tight budgets and timescales. It also had to be cost effective and easy to implement by regional station managers. This was a very tough job indeed; one we relished. Here’s how we tuned into Bauer’s challenge to grow listenership and loyalty.